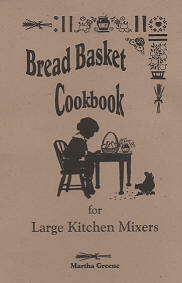 Cookbooks and More by Martha Greene! Please note that all prices include shipping! Books will be shipped directly from the publisher. Combo: Regular Price $39.95 Special Introductory Offer $35.00!